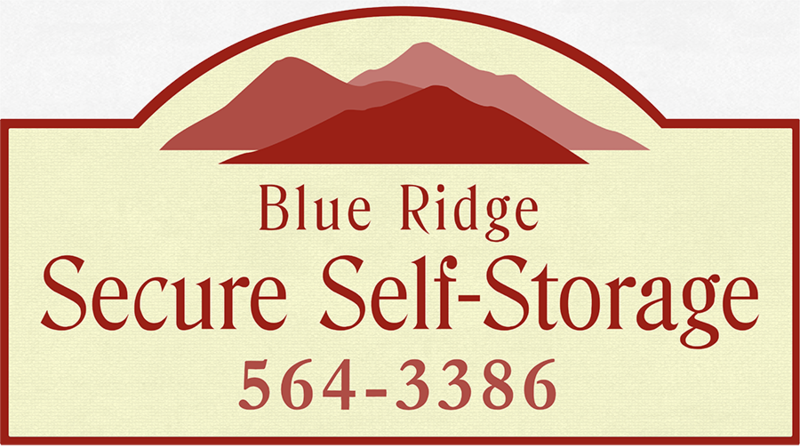 Blue Ridge Self Secure Storage is a self service, secure storage unit facility. We offer storage units are very affordable prices, with brand new security and property. Blue Ridge Storage officially opened for business March of 2013 after finishing the major construction project. Blue Ridge offers a 8' gated fence surrounding the property and storage units with key-entry access. We have security cameras surrounding the property with high-powered night lighting to prevent any unexpected visitors. Call us with any questions or concerns!